Operation Minerva is a project organized by a committee of community professionals working in the math, science and technology fields. 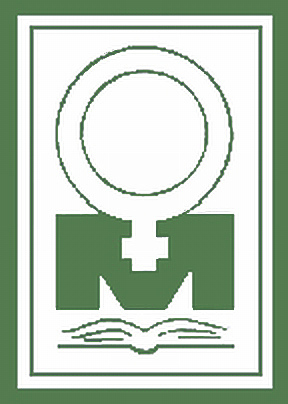 The purpose of Operation Minerva is to develop awareness in young women of their own abilities as well as the career opportunities that exist in these fields. The conference involves job shadowing with women role models, and could include innovative workshops/displays, formal/informal group discussions and onsite tours. To inform parents, educators and public regarding the small numbers of girls choosing Science, Technology, Engineering and Mathematics (STEM) courses and careers. To increase the interest of adolescent girls in the STEM fields of study. To increase support from educational institutions, government and the private sector for women’s involvement in the STEM areas. To educate the general public and the media of the need to involve girls in science and technology. To dispel, in the minds of students the "scientists" myths and “geek” stereotypes. To showcase the importance that women in South East Alberta currently play in Science, Technology, Engineering and Mathematics (the STEM areas) the career opportunities available to them. To provide girls with the opportunity to meet positive female role models and possible mentors in scientific and technological fields. To foster network building among young female students to encourage a positive environment supporting achievement in the math and sciences. To demonstrate through direct experience (job shadowing and hands-on workshops) that the STEM areas can be challenging and yet interesting or even exciting. To provide positive and stimulating experiences for young adolescent girls so they can experience “fun” in an effort to enhance and foster positive attitudes towards courses and careers choices in the STEM areas. To provide an experiential base to assist the girls in their decision making when planning their high school and post secondary educational programs. To increase the numbers of girls pursuing STEM area career paths. To increase media exposure for the STEM areas resulting in greater public understanding of the impact of science and technology in society.